Tarah – What’s your professional background? Sloane: I’m a licensed psychotherapeutic social worker since 2000 and I’ve working in the field for 20 years. 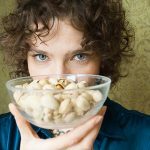 I also have had food allergies my entire life (anaphylactic to tree nuts and salmon). I live a very full life and I am committed to helping other people with food allergies do the same. Tarah -What does your company do/what is the mission of your company and what services do you offer? 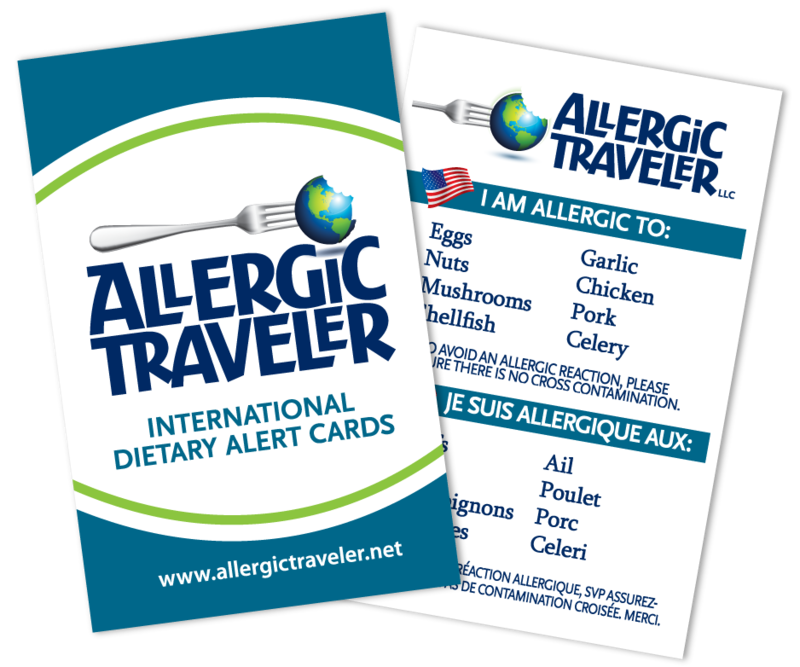 Sloane: Allergic Girl Resources, Inc. provides advocacy, counseling and consulting to empower individuals with food allergies and their families to engage in the world safely, effectively, and joyously. 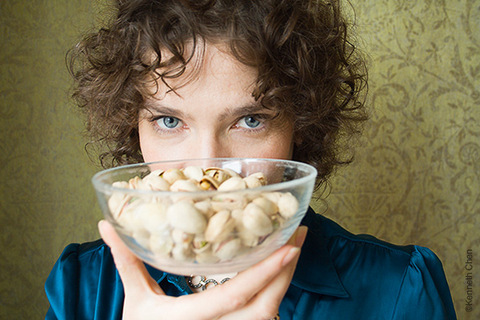 Tarah- What is you best piece of advice for people newly diagnosed with food allergies? Sloane: After always carrying your emergency medication including an epinephrine auto injector, be patient with yourself and your loved ones. There is a lot to learn and there will be mistakes. Tarah- What are your interests outside of your work/what gives you joy? Sloane: In the last two weeks: I performed musical improv with my team at the Queen Secret Improv Club. I was at a press preview of the Henri Matisse Cut-Outs exhibit at MOMA (beyond incredible). I saw the star-studded cast of the revival of Broadway’s “It’s Only A Play” including Nathan Lane who stole the show. I also saw gorj Daniel Sanjata in Broadway’s “The Country House”, who is even cuter in real life. I went to hear my friend friend Mike McGinnis wail on the jazz clarinet for his album release. I cheered my bestie Isabel Rose as she rocked her album release party. I heard the words of MFA colleague’s David Ryan’s first collection of stories. I also went to the release of publishing colleague Brian Morton’s newest novel, “Florence Gordon”. And just for fun, I created a nautical themed photo wall in my apartment. There’s always time for creation and art and not one of those events involved food allergies! Tarah- Sloane thank you for taking the time to speak with me and our readers! I know they will enjoy this as much as I have. I am also glad that you are sharing my views on the above topics on your site. Greetings from another allergic adult! And fellow allergy parent! This seems like a great service you offer. When I went to Rome a few years ago, I attempted these translations on my own. Nothing bad happened, but I did get a little creeped out when one waiter tried to translate back to me “You’re allergic to peanuts?” No… I said tree nuts… or I thought I did. This would have been very helpful! And hello to Sloane as well! I’ll try to check out your book sometime. I’m sure I’ll relate to a lot of it.